Back in January, I shared my 19 goals hopes and dreams for 2019. How are they going? Well, not very well is the answer, I can say I do take the girls to the park every week, in fact, we go two sometimes three times a week. I do take a moment to reflect on special moments. I do have two holidays booked this year. So that’s three out of the 19. The others I do need to work on. 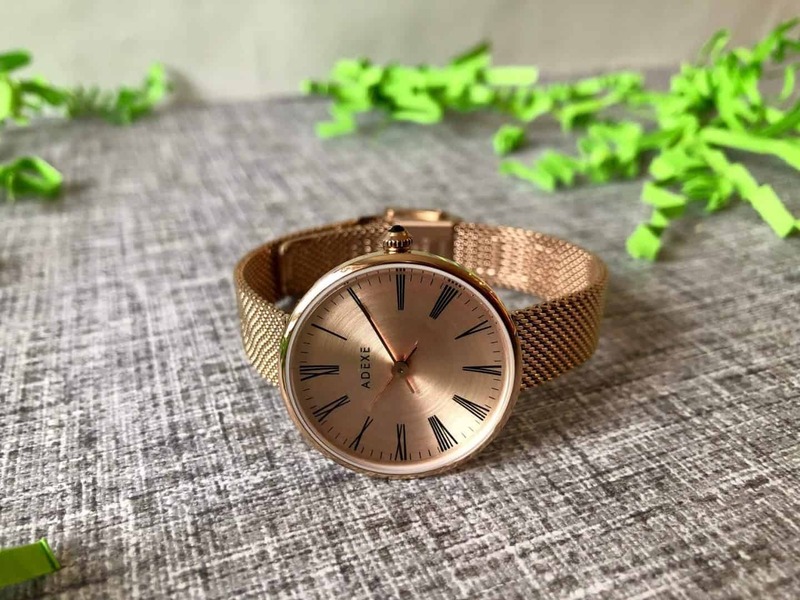 Back in January ADEXE kindly gifted a beautiful ladies watch as part of their helping to feel more empowered and be kinder to yourself campaign, which I shared with you in my goals post. And now I’m happy to work with them again on their new range – Mini Sistine. 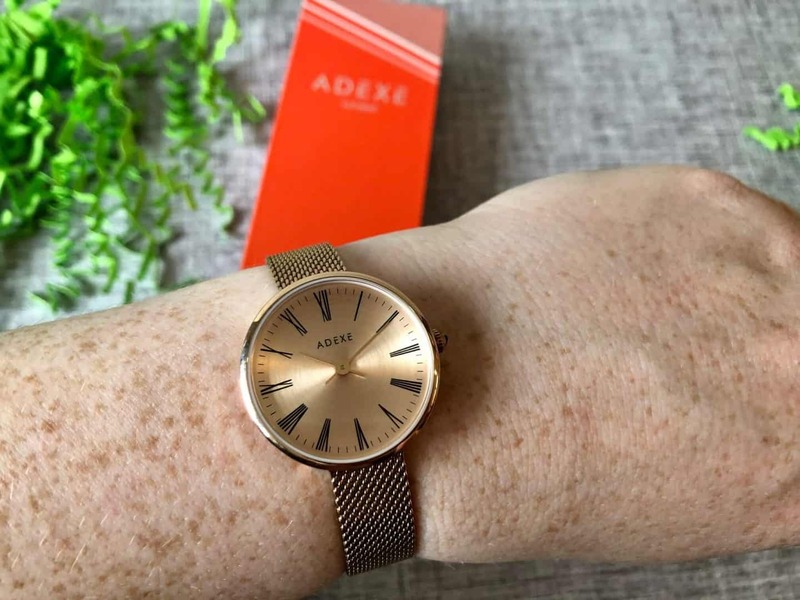 The watch I received from ADEXE was the Mini Sistine in rose gold. It’s simply stunning. Elegantly designed for day or night. There are many different straps and face colours to choose from to suit your style. I love the fact, it’s cheaper than most of the other ADEXE watches so it makes an expensive looking watch affordable. 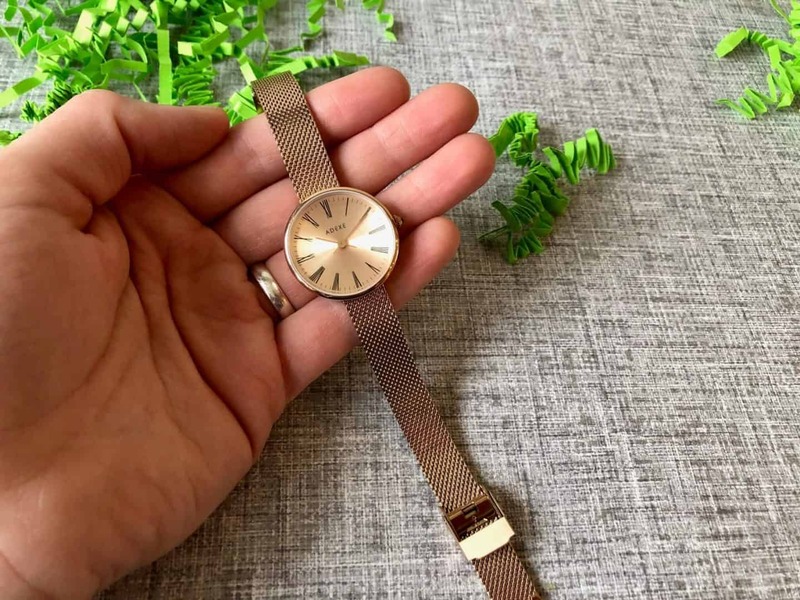 It’s comfortable to wear, no clunkiness wouldn’t even know it’s on your wrist. Each Mini Sistine has a hidden jewel encompassed inside the crown. The Mini Sistine would make a beautiful gift for a loved one, and ADEXE has kindly offered one for me to giveaway over on Twitter. 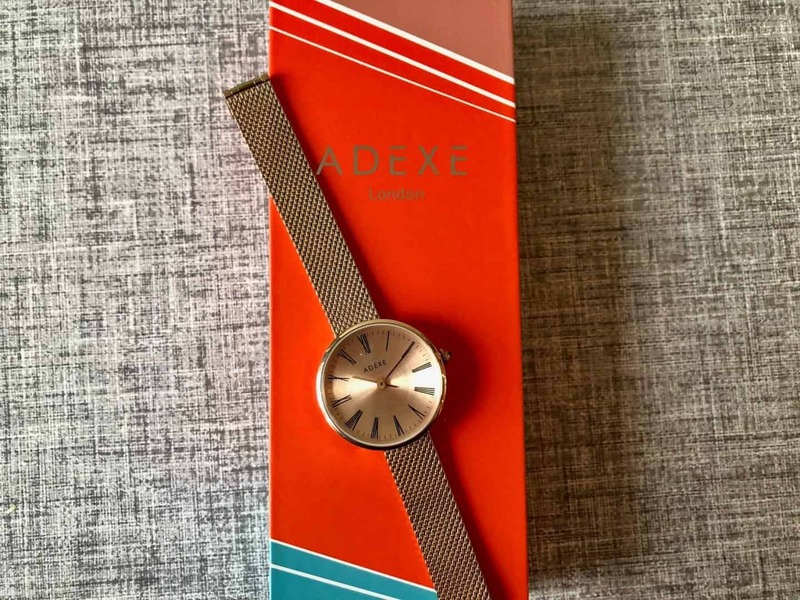 All you have to do is follow @ADEXE_Watch and myself @RachelBustin and retweet the following tweet. Open to the UK ONLY.